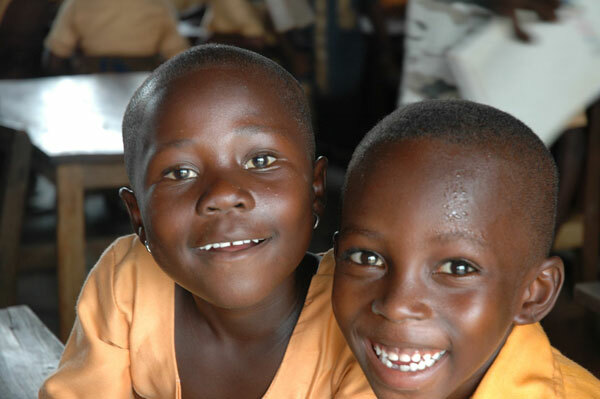 $11.00 is all it takes to ensure a child will have a lunch to eat along with their school mates each school day! Why is lunch important? 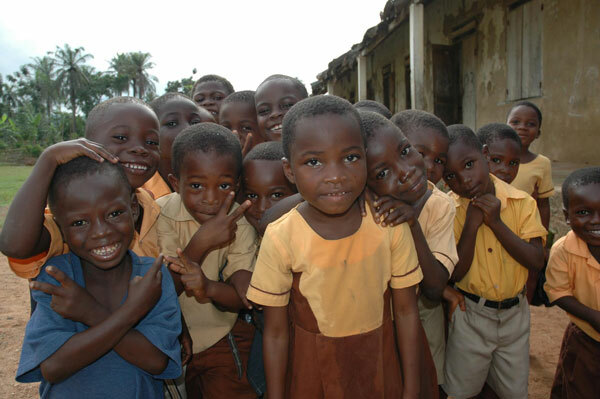 Children need—and deserve—a meal at school so they won't be hungry while trying to learn AND it helps kids grow up physically healthy, mentally alert, and capable of meeting the challenges of adulthood in the 21st century. make sure that we can help the 200 kindergartners eat lunch. 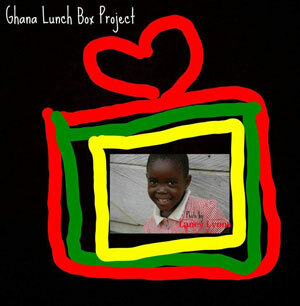 DONATE HERE BE SURE TO PUT GHANA LUNCH BOX in the Group field. Emmy Award-Winning Journeys for Good are partnering with Globe Aware to offer companies an innovative program which combines service travel with video storytelling for rich and rewarding employee engagement LEARN MORE. Webisodic video tells the story of each volunteer adventure from beginning to end, providing context and celebrating participants’ efforts. The high quality content is a powerful way to engage employees within the company and share the experience outside the company via social media channels. 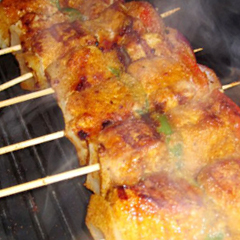 Skewer the seasoned chicken pieces alternating with the peppers and onions and set aside. Once the suya seasoning is ready, sprinkle some of it on the skewered chicken and grill till it is cooked and browned both sides. Remove from the heat and sprinkle a bit more of the suya powder on it and serve.